For the success of any organisation, training and development of employees is essential. It is equally important for the overall growth of the employees. This is exactly what SOBHA Academy (Leadership Development and Training) was established to achieve. Started in 2008, it has become the nodal point of training activities for employees and technicians engaged by SOBHA. The academy is responsible for organizing and conducting various training programs as per the training guidelines for all employees across India. The company assesses the performance of employees on a regular basis and identifies the right areas of training to enhance their skill sets. Continuous training enhances performance, prepares employees to take on more responsibilities, helps in succession planning, addresses change in technology, industry and the regulatory environment and opens up a whole new world of opportunities. 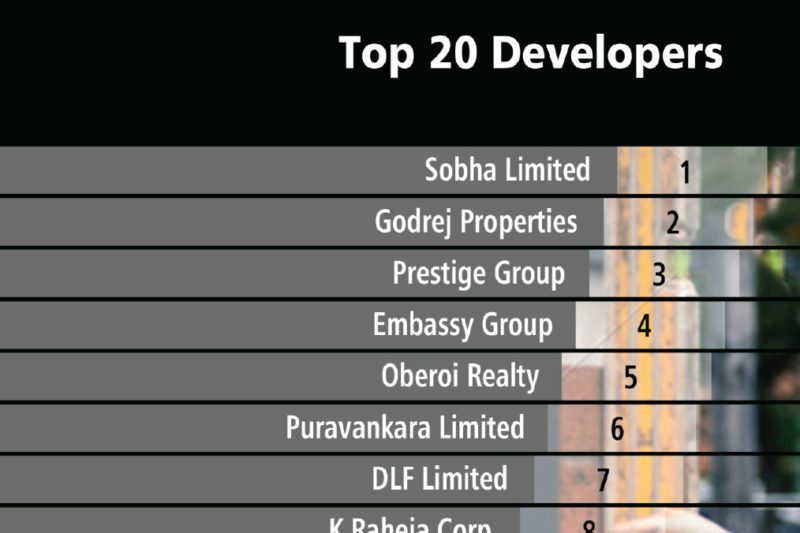 At SOBHA, the training and development plan includes a mix of in-house and external workshops/seminars. Over the years, these have resulted in an increase in the productivity of employees, improving the morale and satisfaction of the employees. Additionally, it has helped foster a culture of learning, enhancing technological abilities, improving leadership and management skills, resulting in optimum Return on Investment (ROI). The Academy has 3 well-equipped classrooms, each of which can accommodate around 40 participants in a single session. Besides this, it also has a computer lab that is used for providing training on software such as Primavera and ERP or any other software. The Academy also houses a learning centre. 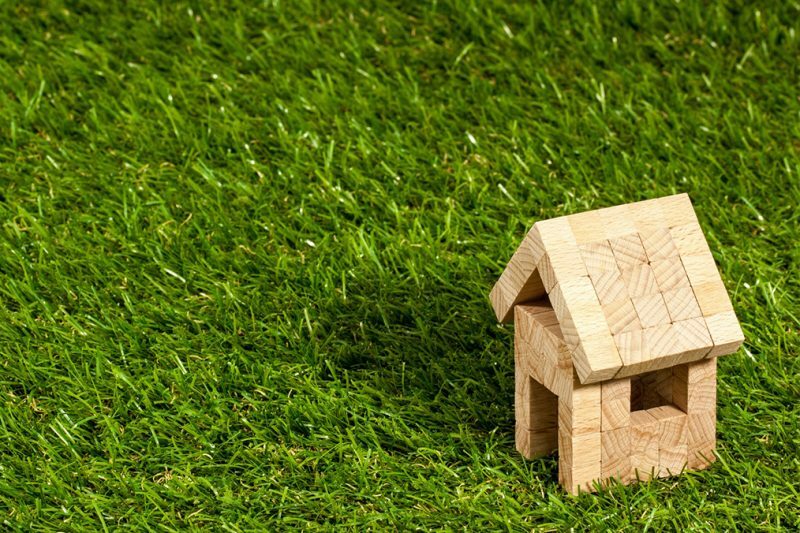 Training at SOBHA is broadly divided into 3 categories – technical, behavioural and need-based. 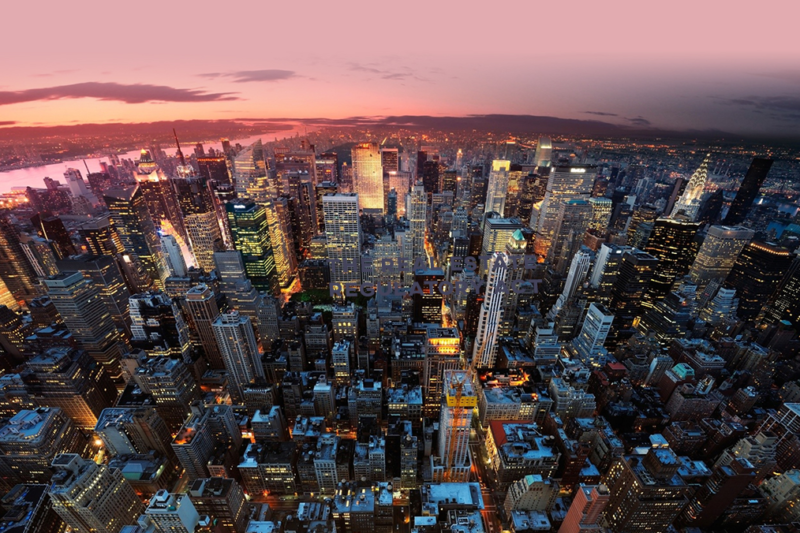 Technical training is a critical aspect of improving the capabilities of project teams. The technical sessions are primarily planned for the project execution staff (trainee supervisor to project engineer) in both real estate and contracts verticals. 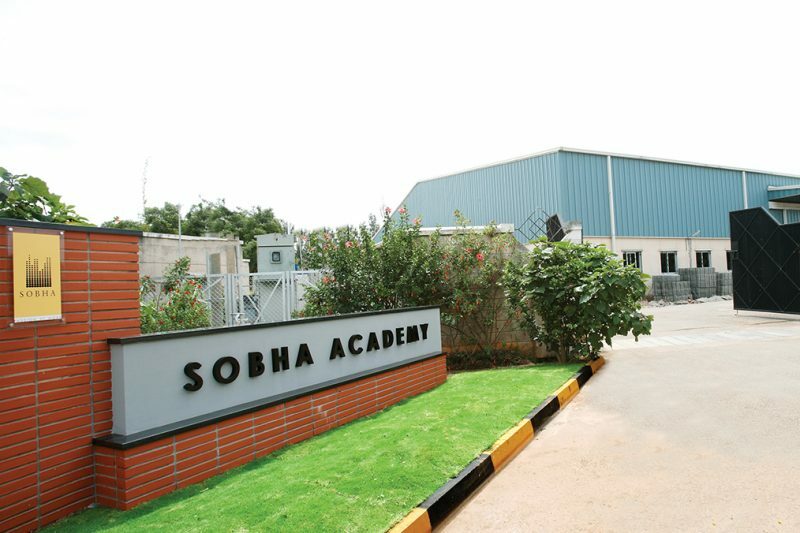 Training for technician supervisors is also conducted by the SOBHA Academy. The technical training revolves around 28 activities identified by the company and documented in the SOBHA Technology Manual. 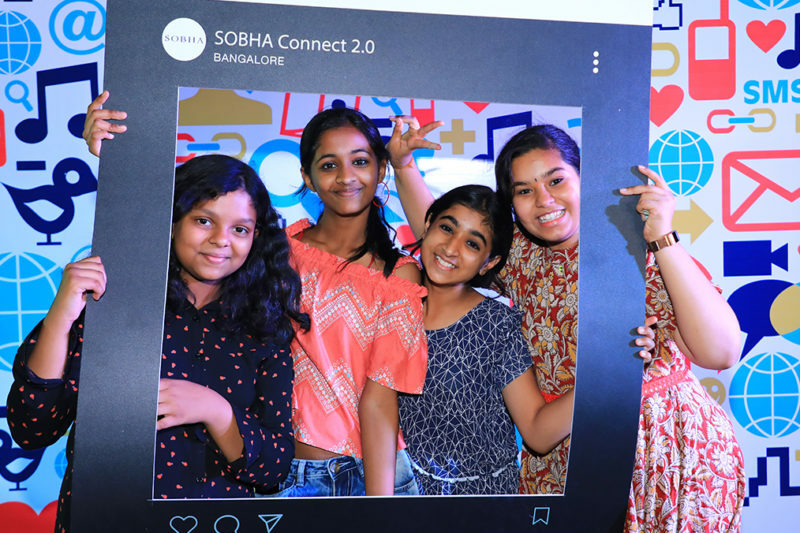 These activities are unique to SOBHA. Similarly, behavioural training empowers employees to leverage their abilities to handle conflicts, creating win-win situations, accommodating changes and flexibility. Behavioural training at SOBHA covers a range of subjects including team building, time management and developing motivational, leadership and interpersonal skills. The need-based, as the name suggests, are conducted as per requirements of different teams.